So dont be afraid to shoot us an email for fun or for contest purposes. 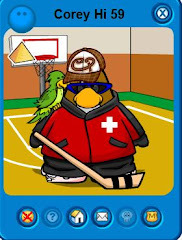 this is a cp website made by me corey hi 59, and my site co presidents superchick7,and squeege135!! 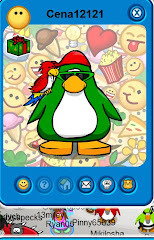 we are on cp all the time ;-)our main servers are sleet,mammoth, and snow cone so we hope to see you all very soon. Your not alone..... are you? 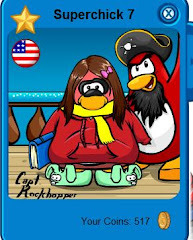 Do you like the new Double sidebar or the old one? Maybe you are looking for…….